In the beautiful area of Ilkeston, in the heart of Derbyshire, Footgolfers will find this wonderful, challenging and mature 9 hole course. 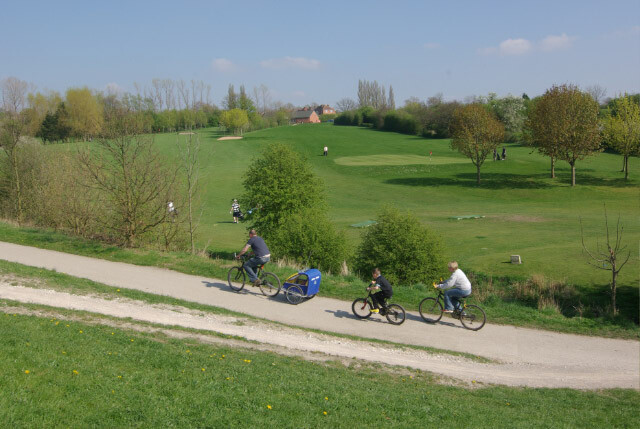 It is run by Erewash Borough Council at Ruwit Sports Park making it accessible and affordable for all. 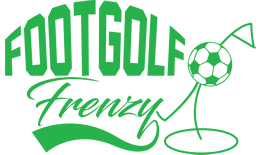 Footgolf can be played here on weekdays from 3pm, and at weekends from 12pm. The course is gently undulating, allowing for challenge but also providing enough scope for beginners to develop a love of the game. Being based at the Sports Park, a day out including Footgolf can include so much more: athletics, tennis and Astroturf are all available. Footballs are provided and there are changing and shower facilities if you need them. There is ample parking for all. Come and give this trend-setting sport a try. Pewit is great course, that provides enough of a test for the pros to enjoy it, but is equally fun for the casual player. It's home to Derbyshire's only Footgolf club, who compete in the national club league. It's 9 holes and hilly, with bunkers and established rough and even a couple of water hazards. But so much fun to play.